Can a Medical Marijuana Patient Get Child Custody in MA? Can a Medical Marijuana Patient Get Child Custody in Massachusetts? Let me start this article by emphasizing that I’m a physician. For personalized guidance in any legal matter, you should always consult with an attorney. 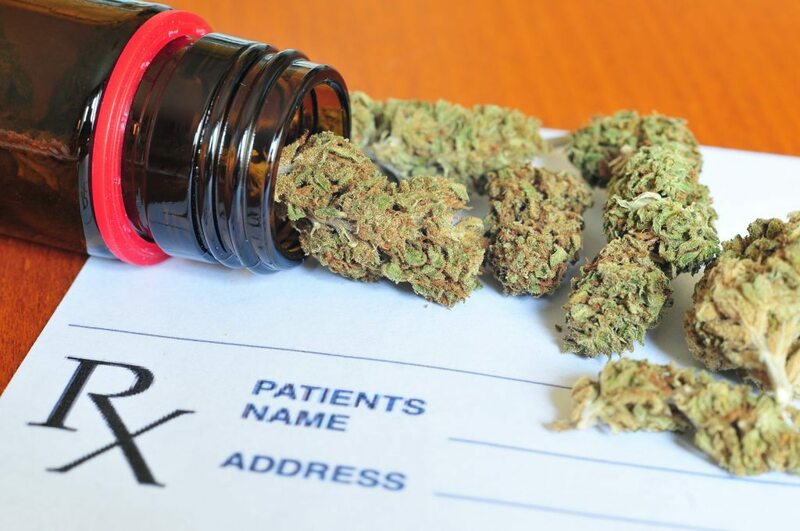 With that caveat up front, this article will examine some of the legal hurdles that can be faced by divorcing parents who are medical marijuana patients in Massachusetts. Will I Lose Custody of My Son or Daughter if I’m a Registered Medical Marijuana Patient? 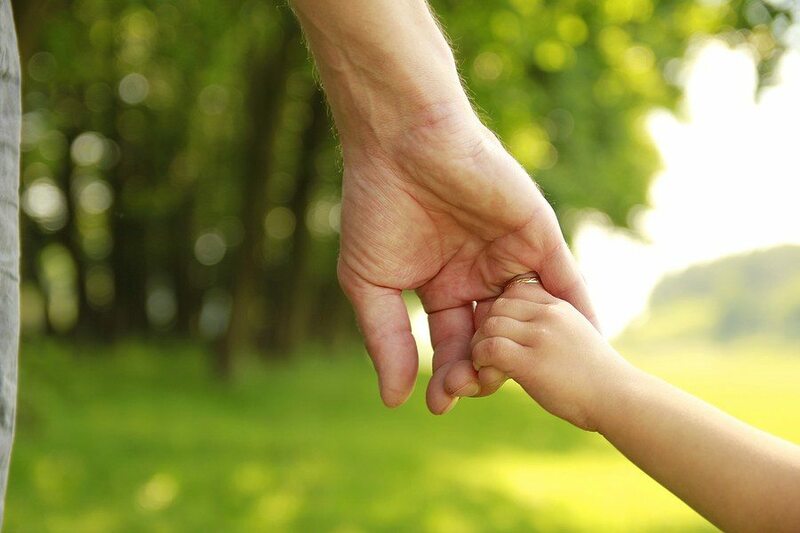 There are two types of child custody: physical custody, which relates to where your child will live, and legal custody, which relates to parental authority over matters like schooling, healthcare, religion, and military service. Custody may be divided on an approximately equal basis (joint or shared custody), or granted exclusively to one parent (sole custody), though non-custodial parents generally maintain visitation rights unless parental rights are terminated due to issues like sexual abuse, physical abuse, or willful neglect or abandonment. Parents who are getting divorced may work together to create their own custody plan, called a “parenting plan.” However, if the parents are unwilling or unable to work out a mutual agreement on their own terms, the courts will be forced to intervene and impose a custody plan. Are both parents financially secure enough to ensure that the child has access to food, shelter, clothing, medical care, and other vital resources? Does either parent have a criminal history? If so, how recent? What was the nature and severity of the offense? Does either parent have any severely physically or mentally disabling conditions that would interfere with his or her ability to raise a child? Does the child have a personal preference, assuming he or she is old enough to make a decision? Does either parent have a history of drug or alcohol abuse? As you can see from this (non-exhaustive) list, several custody consideration factors touch on criminal activity and substance abuse. If a custody-seeking parent is lawfully registered to use marijuana in Massachusetts, he or she has little to fear on the criminal history front – assuming he or she does not have any prior misdemeanors or felonies pertaining to drug offenses such as simple (personal) possession of recreational marijuana, marijuana possession with intent to distribute (which is a more serious crime), or other offenses involving Cannabis or other controlled substances, such as trafficking, paraphernalia possession, or cultivation. A history of drug offenses will not necessarily make obtaining child custody impossible – particularly if they are minor offenses from the distant past – but it will make it considerably more difficult. The court may order you to undergo drug testing, or impose other conditions. Unfortunately, even if a registered Cannabis patient has never broken any drug laws in their life, there’s another factor that can potentially pose an obstacle: compromised health. There are millions of great parents with health problems, and having a medical condition isn’t necessarily a bar to custody. However, if your mental or physical condition is so debilitating that you cannot engage in tasks deemed integral to child-rearing, the courts may decide that the child’s best interests would be better served by a sole custody arrangement. 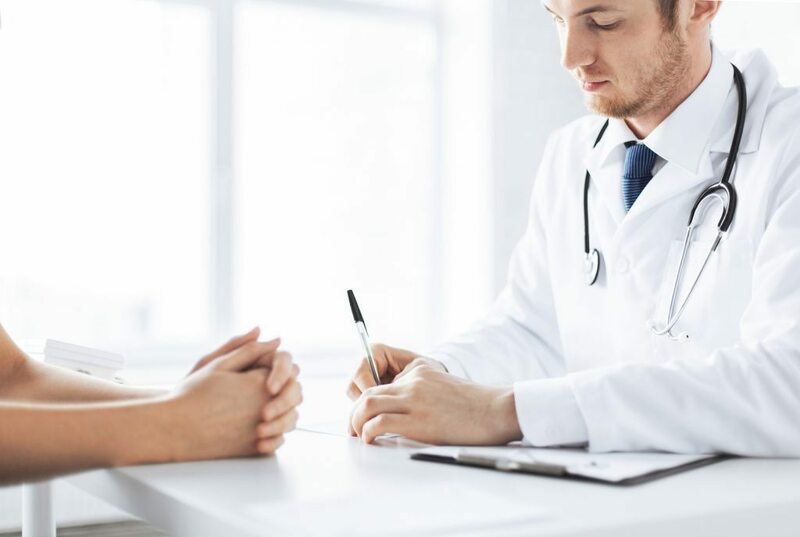 If you use medical marijuana because you have a serious disability or advanced terminal illness, your spouse’s attorney may try to make the argument that you are physically or mentally unable to carry out your parenting duties toward your child. No matter the circumstances, it’s very important that you are represented by a knowledgeable family law attorney if you are seeking custody of your daughter or son. Representation gives you a better chance of obtaining custody, and moreover, your attorney will protect your legal rights throughout the divorce process. For example, if you experience discrimination due to having a disability – a problem that, unfortunately, is widespread enough to have garnered investigations by Time, NPR, USA Today, Al Jazeera, and a host of other publications – your attorney will know how to respond to the situation and advocate on your behalf. You may also be interested in reading what the National Council on Disability has to say about disabled parents’ custody and visitation rights. Medical Cannabis can help to alleviate the symptoms of conditions including but not limited to chronic pain, arthritis, ALS, MS, chronic insomnia, cancer, glaucoma, depression, anxiety, and HIV/AIDS. To discuss whether medical marijuana could be a suitable treatment option for you, call Inhale MD at (617) 477-8886 today.